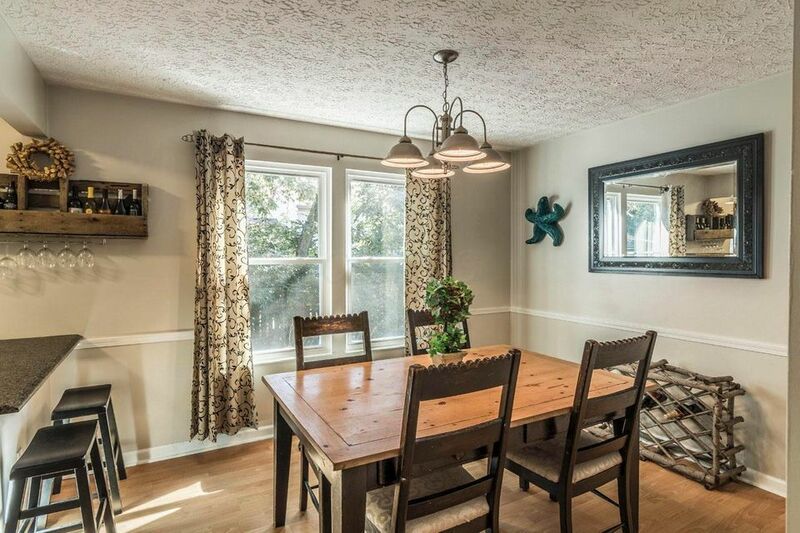 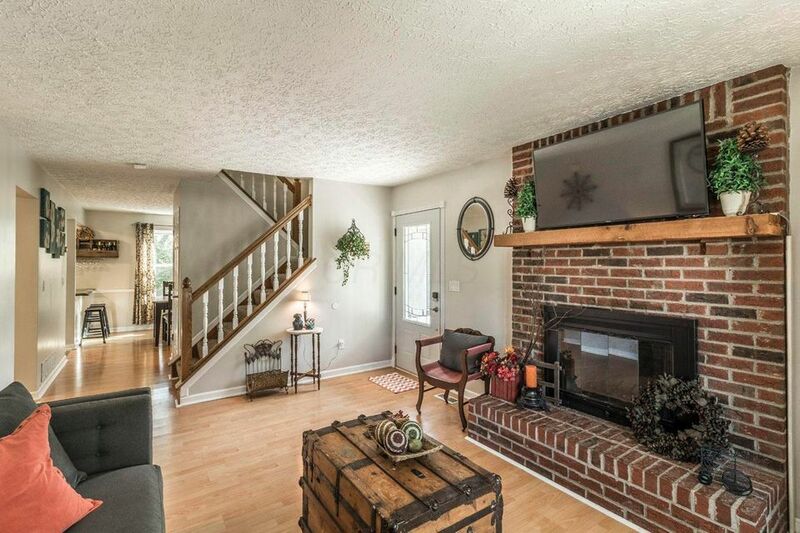 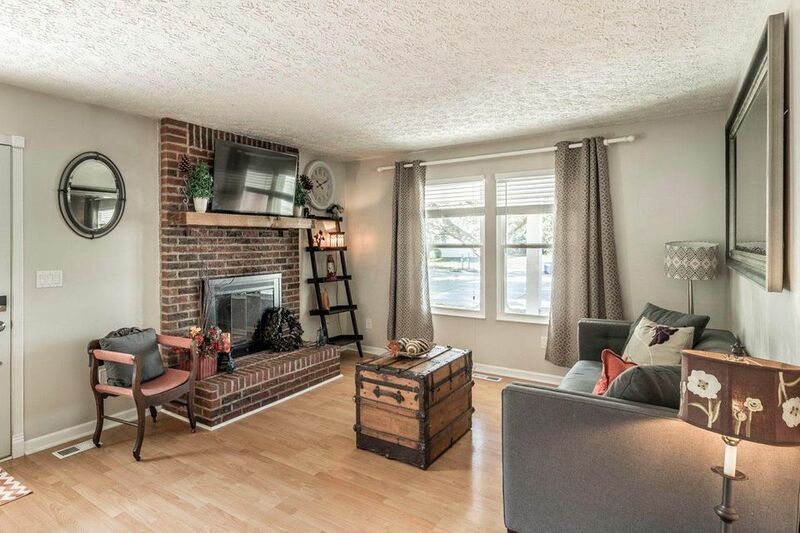 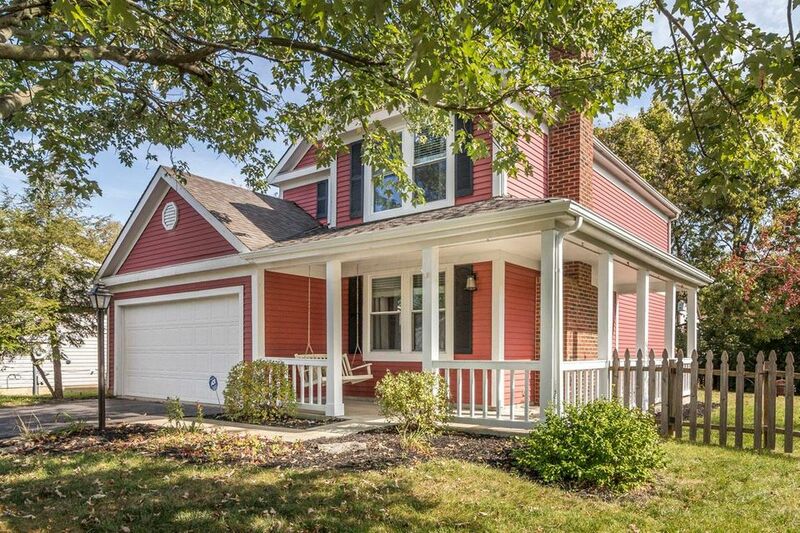 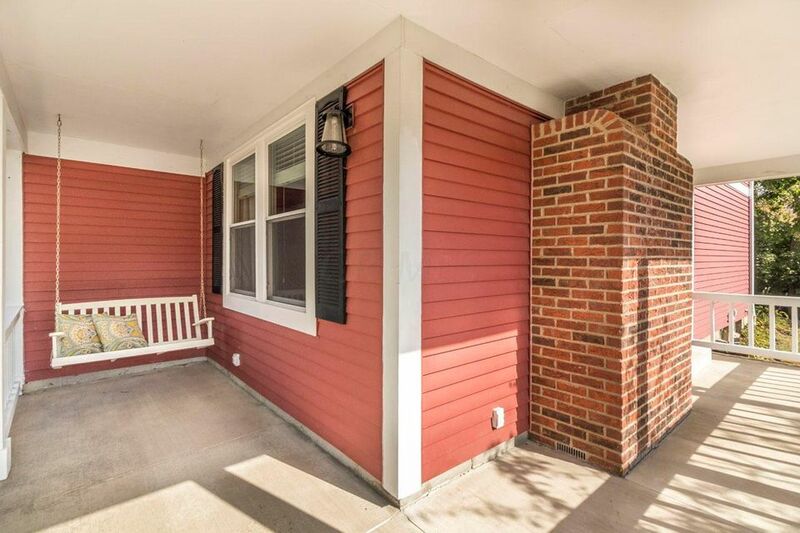 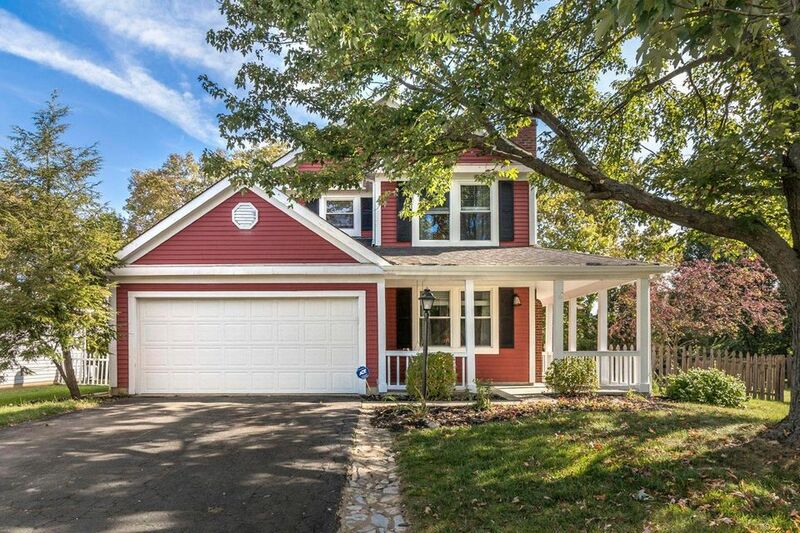 Come see this charming 3BR 3BA, 2 story home with wrap around porch and privately fenced yard! 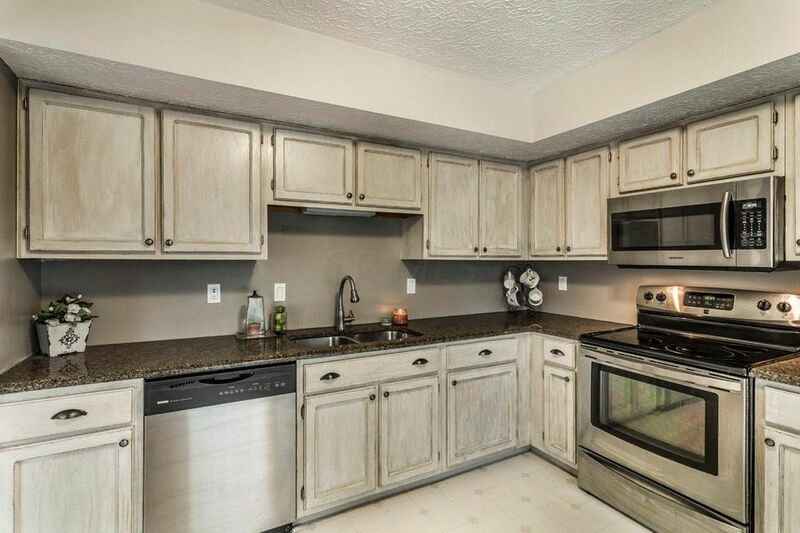 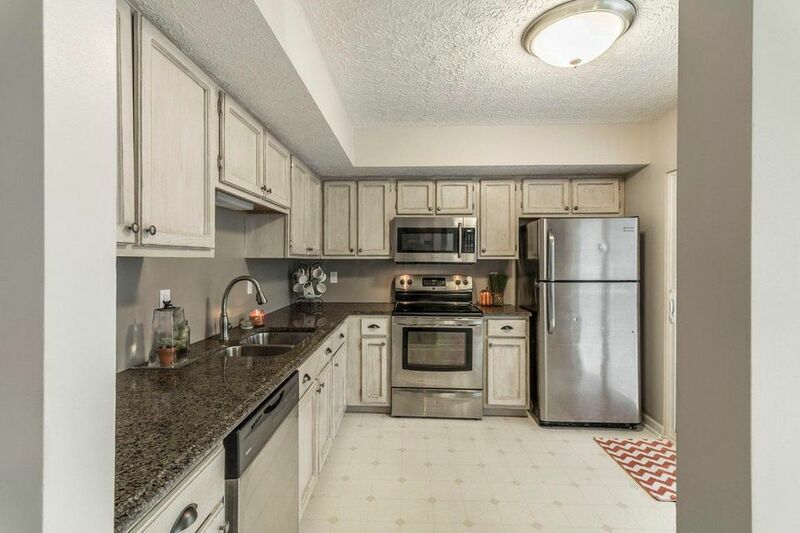 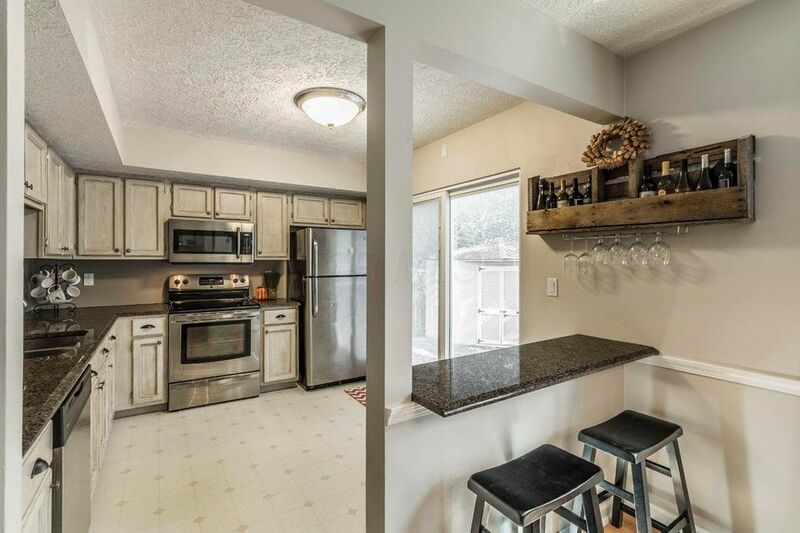 Upgraded kitchen with stainless appliances, spacious cabinetry and granite countertops. 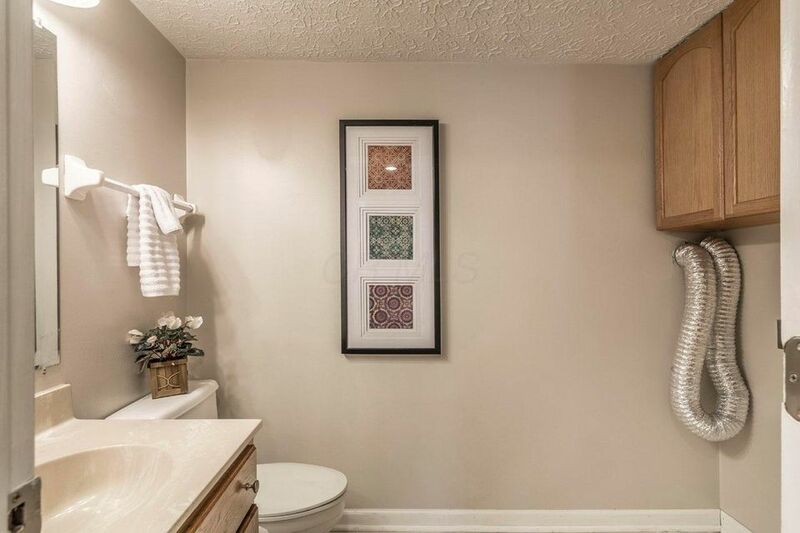 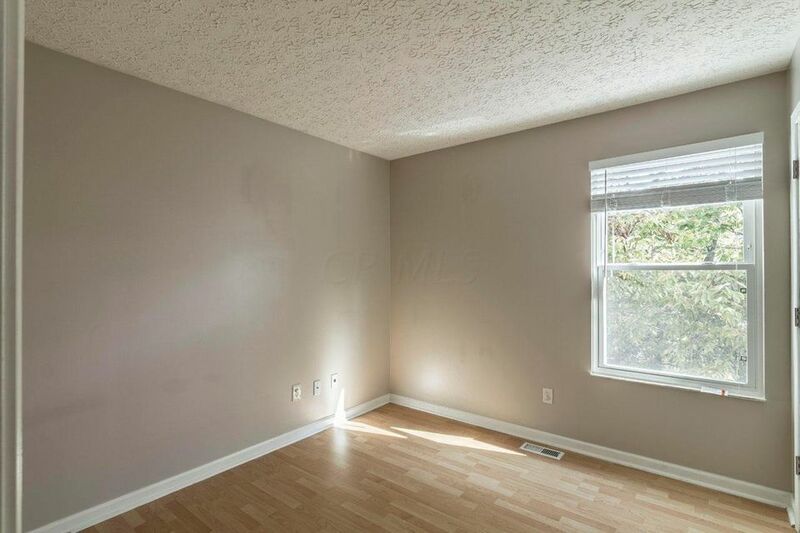 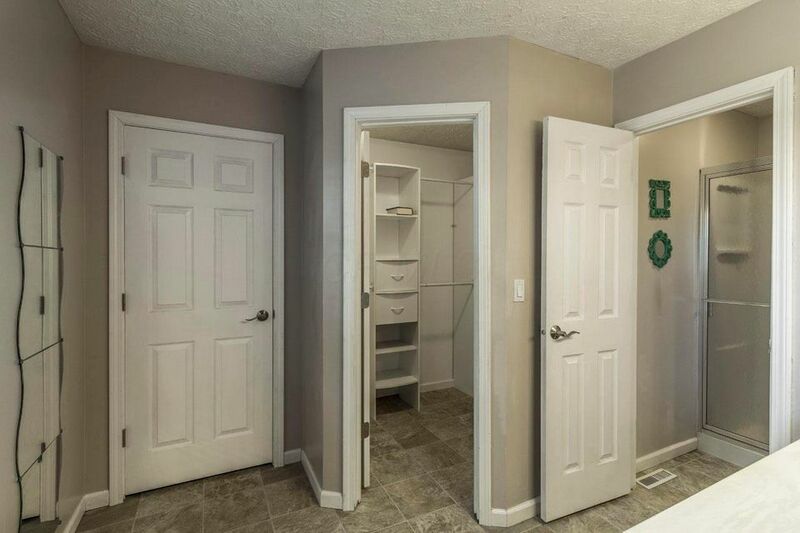 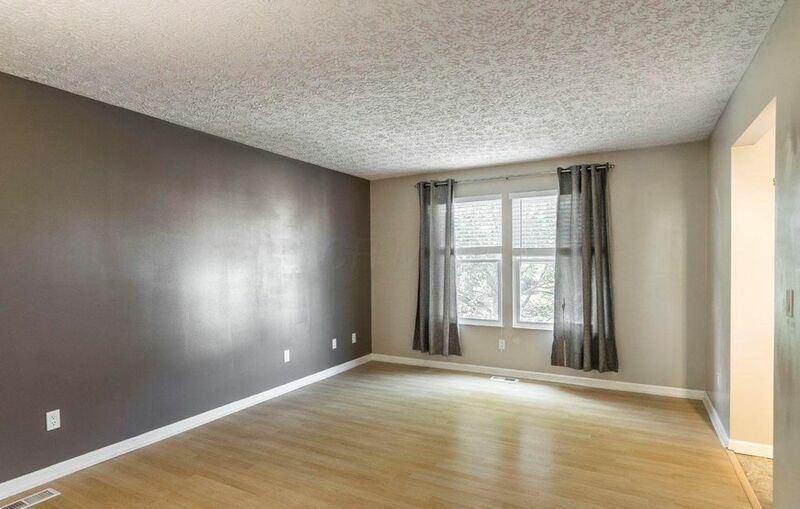 Spacious owner's suite with ensuite bath and walk-in closet. 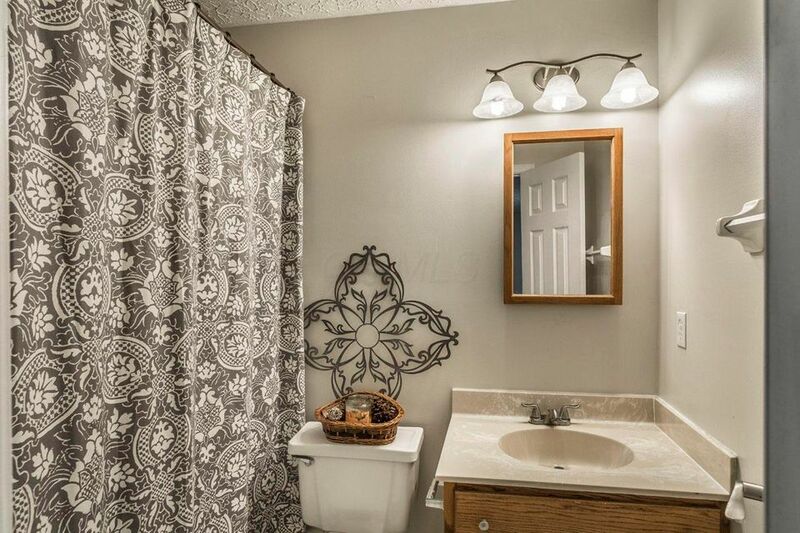 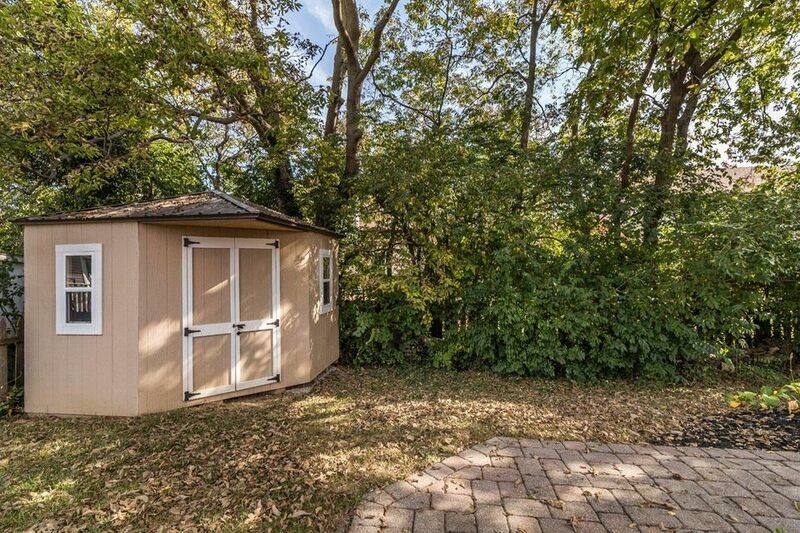 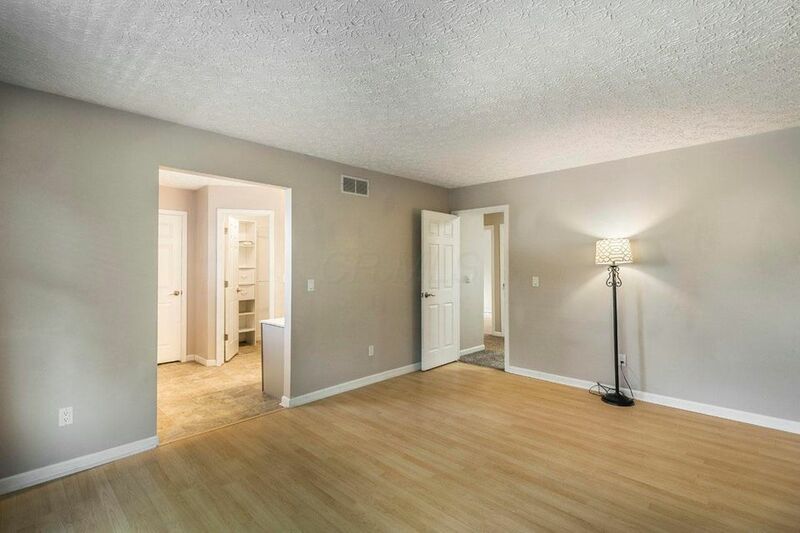 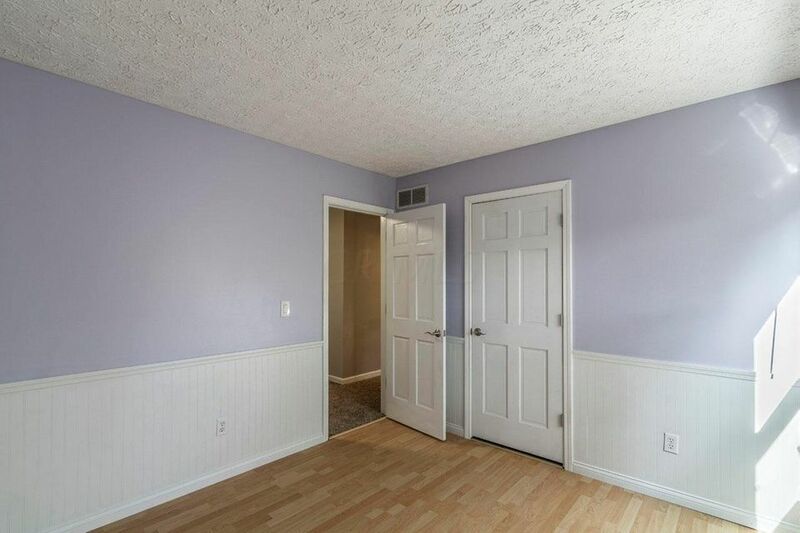 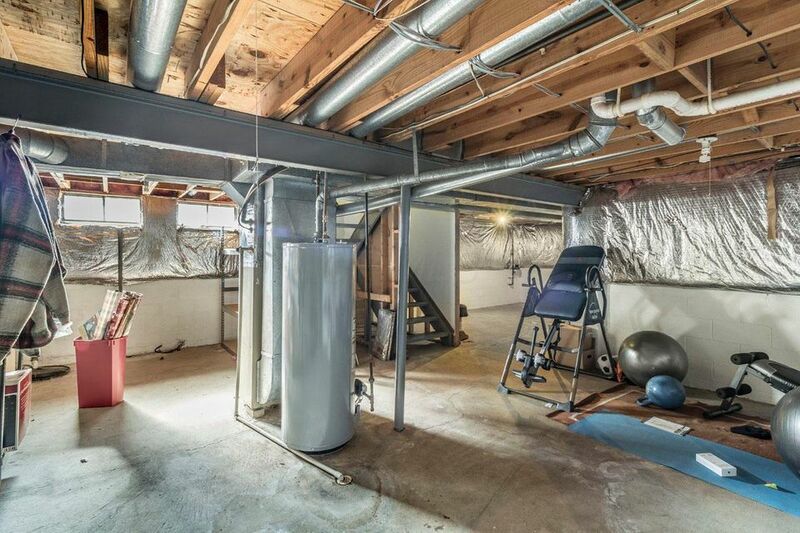 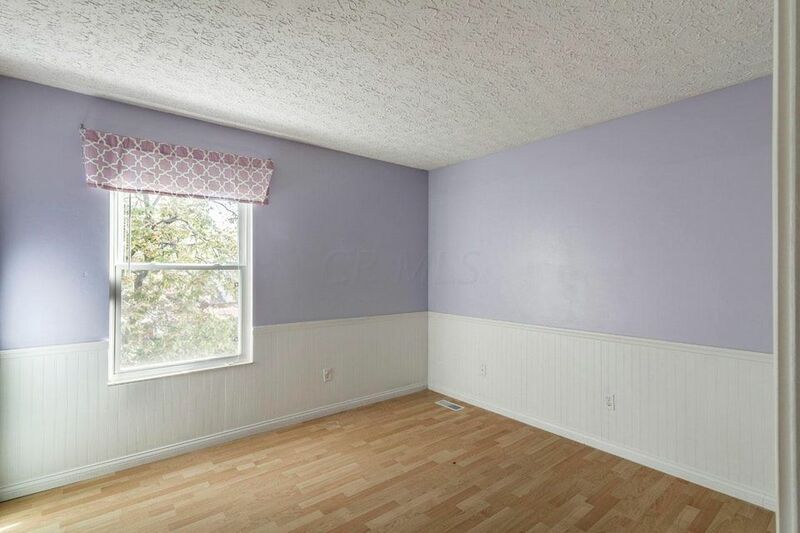 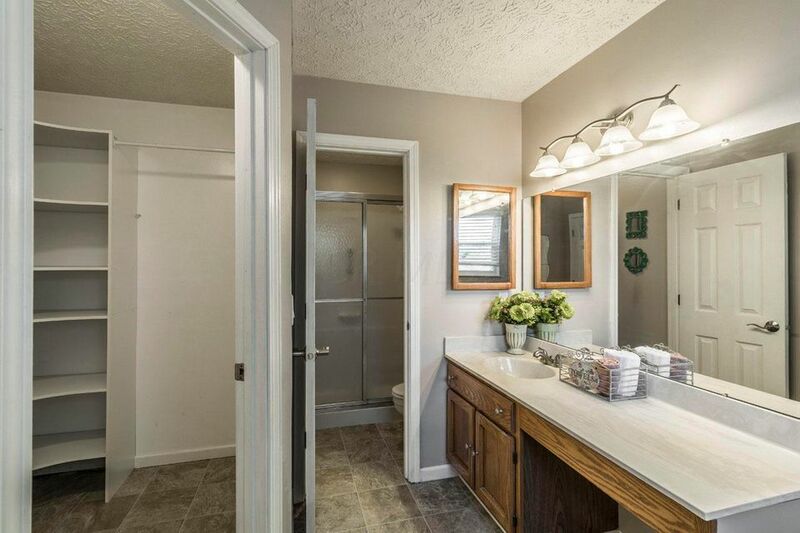 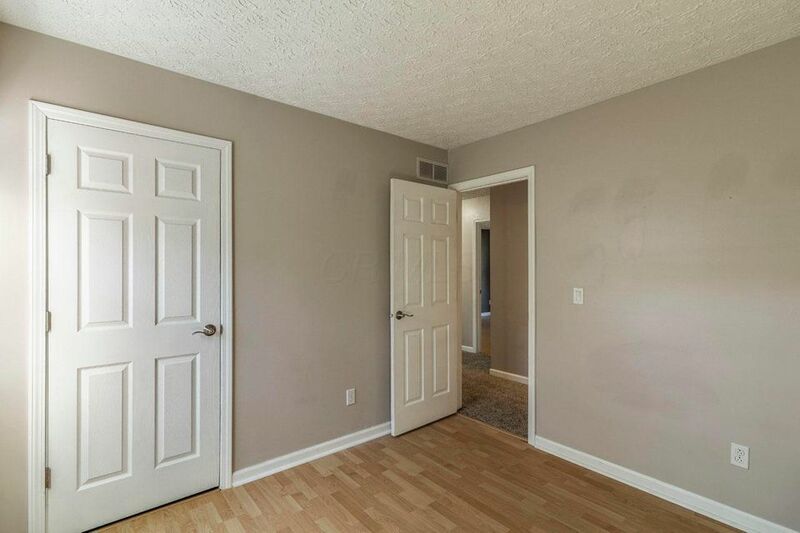 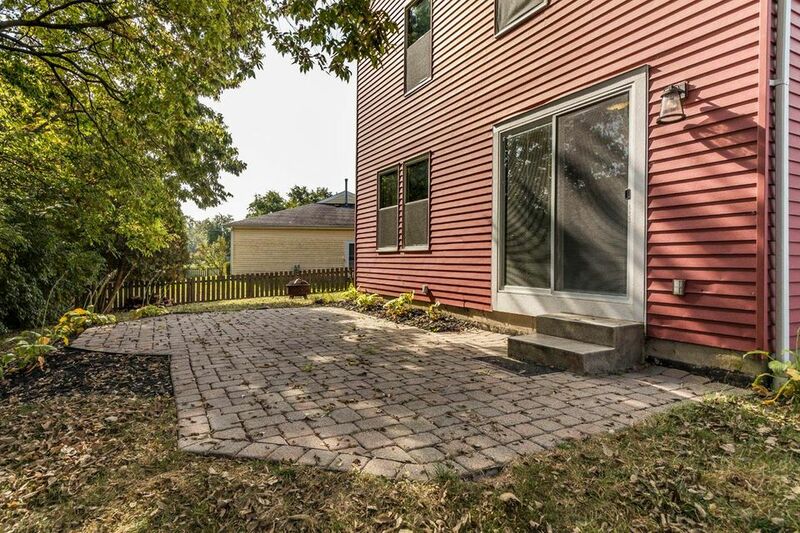 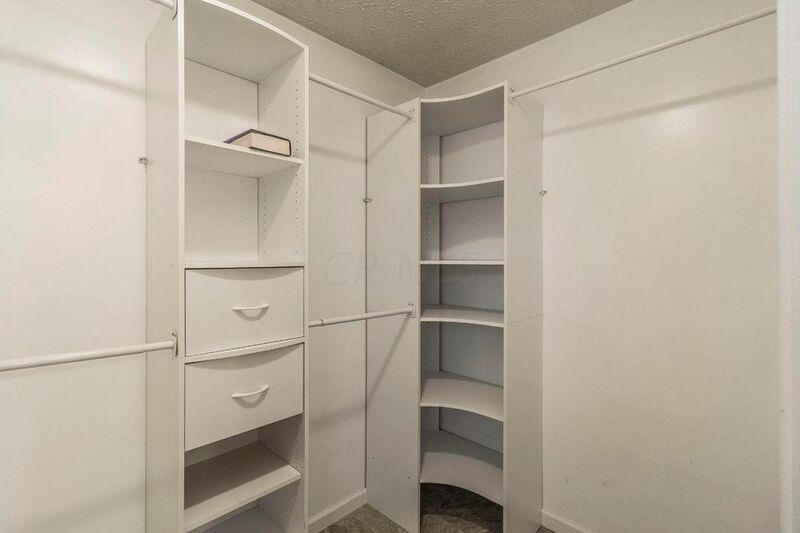 This home has great storage with full basement and a backyard shed!